IT'S well known that Bluesfest attracts musicians and festival punters from all over the world. It may however come as news to some that the food on offer is just as diverse and exotic as the people and music. In the main food court alone there is cuisine from a multitude of nations including India, France, Japan, Australia, America, China, Greece and Germany. 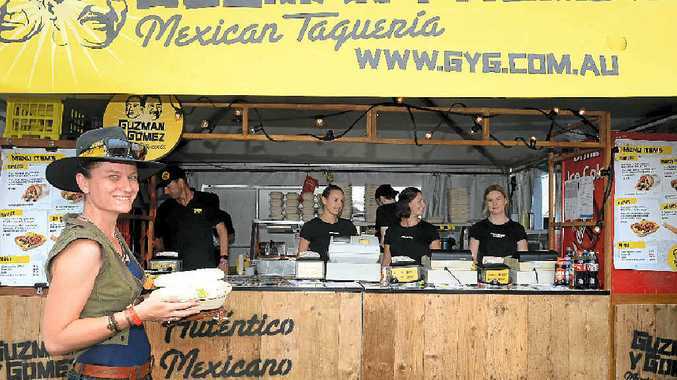 Many of the food stalls are regulars on the Northern Rivers festival circuit but new to the scene is the Mexican-inspired Guzman y Gomez, a stall established by those behind the Byron Bay restaurant of the same name. 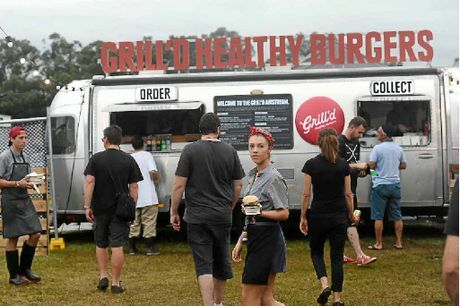 Owner Tom Wright said Bluesfest was a great opportunity for local businesses to promote their food to a wider market while bringing in a bit of extra income. Byron Gourmet Fish and Chips, and of course, burgers. "It's been awesome, it's been really busy," he said. "I think we're a pretty good mix for the Bluesfest with Mexican food a good festival food. "We get on well with the beer tent guys (next door)." 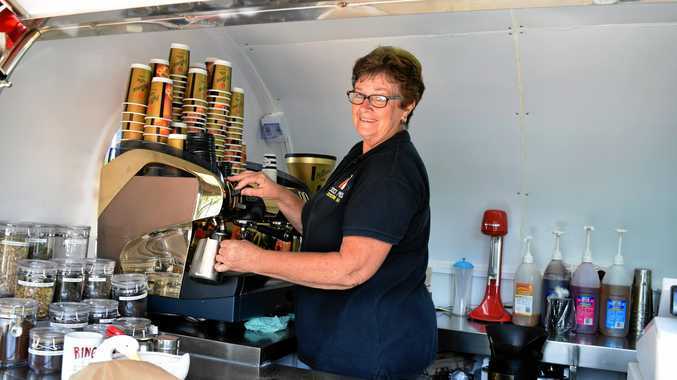 Mr Wright said the restaurant had also been doing well since opening in Byron Bay six months ago. "We're fast casual. We're really quick but we cook everything fresh every day," he said. "All the guacamole, all the corn chips are fried fresh every day, we marinate our chicken for 24 hours, we slow roast our pork and our beef for 12 hours, we spend a lot of time on the food itself." One popular treat at Bluesfest are the chocolate and original donuts provided by Byron Bay Organic Donuts. And having tried a chocolate donut, I understand why there's always a line of patrons at the stall; the sweet treats are delicious.